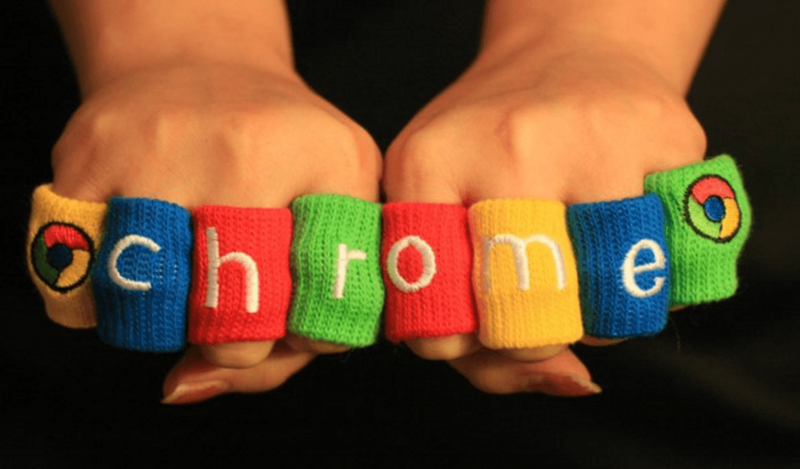 Google announced its 50th Chrome release, which it considers a major milestone. Google first launched Chrome in 2008. Here’s a look at the original announcement if you want to take a trip down memory lane. They even put together a comic book to illustrate the project. Chrome became the most popular browser in the U.S. about three years ago.